It hasn't been a vintage season for Bayern Munich to date as they are only third in the Bundesliga and trail Dortmund at the top by nine points. Things haven't been as bad in the Champions League however as they sit top of Group E with four wins a draw from their five fixtures, and they need just a point this evening to go through as the winners. A trip to Ajax might not be as simple as it may have been in recent years though as the Dutch side are more than holding their own in Europe this season. They are in second place with 11 points from their five matches, and have conceded just two goals. Erik ten Hag's side have played 13 competitive games at home this season and they have kept 10 clean sheets. Only a single goal was conceded in the other three outings, and as the visitors only need a point to top the group, I can't see Bayern being overly adventurous to really test the defence. Another team who aren't having a vintage campaign are Manchester United, but Jose Mourinho has already pointed out that he once again has qualified for the knockout stage of the Champions League. The only thing left to decide in Group H is who will go through as winners - Juventus or Man United. It's highly likely that Juve will get a win at Young Boys this evening, which means unless something drastic happens, United will finish as runners-up. 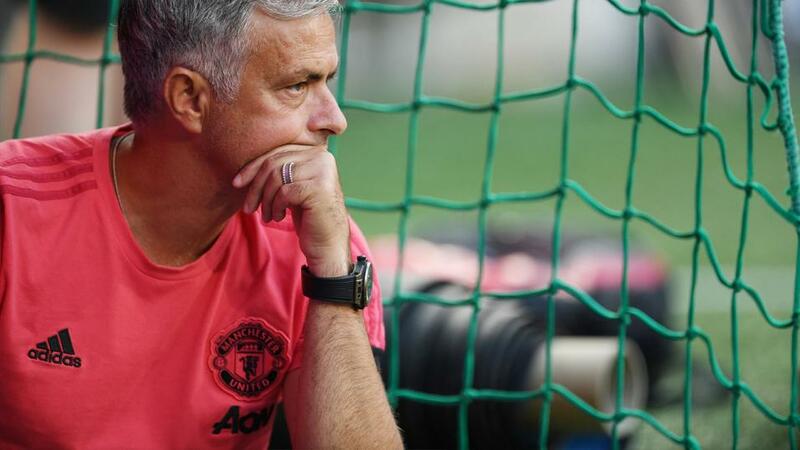 Mourinho has already stated that he will rotate his team for this match given that they are playing Liverpool on Sunday, and I am of the belief that there won't be many goals in the game. Valencia have seen four of their five group outings end with the ball in the net on two occasions or fewer, and the same can be said for three of United's five. Manchester City may well be one of the powerhouses of English football, but they are yet to deliver on the European stage, and a lot of their problems have come at the back. Pep Guardiola's side only need a point to secure their place as Group F winners this evening, and while I think that they will probably win, the visitors will certainly give them a game. Hoffenheim need all three points to have any chance of qualifying for the Europa League, so turning up and playing for a 0-0 isn't an option for them. Despite being bottom of the group, they have still scored 10 times in their five fixtures to date, as both teams to score backers would have collected in all five of them. City have kept two clean sheets, but they were both against Lyon.